Just in case you are not on Instagram, here is what i've been up to lately. A few weeks back I was lucky enough to be a guest editor for Card Lust. 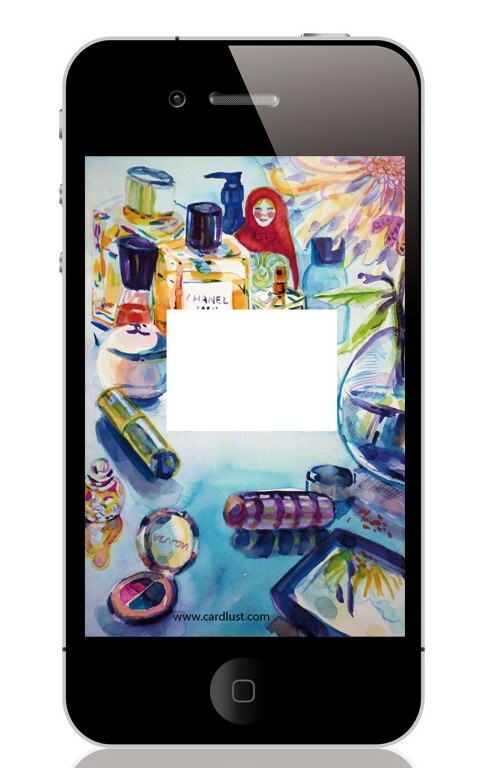 Card Lust is an app where 'for less than the price of a greeting card, send art and love everyday'. You can check it out here and download it from the app store. While at times it was a challenge dealing with unreliable hotel wifi, I really enjoyed sharing photo's from my family's holiday in Italy. You can see the images I uploaded in the gallery below, and you can follow @cardlust on Instagram.